Direct mail campaigns are one of the most effective forms of marketing. In fact, up to 84% of millennials look through their mail and 90% believe direct mail is reliable. However, direct mail marketing can sometimes feel like a bigger investment compared to email marketing what with postage prices on the rise. 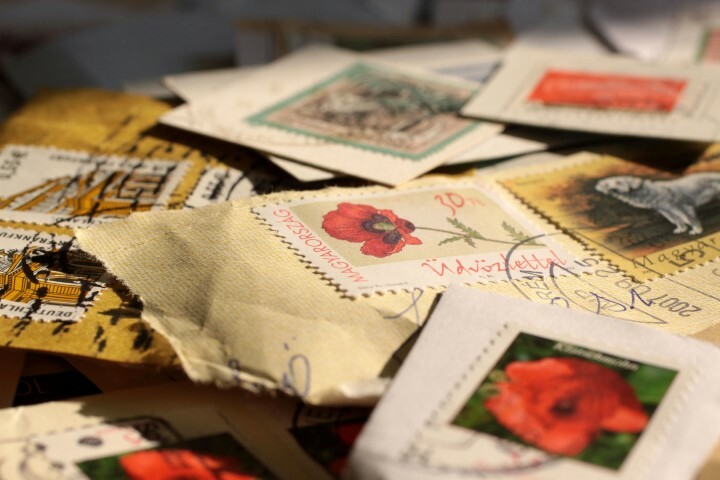 So how can you save money on postage while capitalizing on direct mail’s ROI? One of the best ways you can save money on your direct mail postage is by regularly cleaning up the list of people you send direct mail to. Remove the consumers who don’t respond to your advertising and target those who do. Print services allow you to print your direct mail campaigns on-site quickly and efficiently without having to worry about suspending the productivity of your own employees. What’s more, by using print services that also house mailing services you can save money on postage using drop shipping and increase your ROI. Direct mail is more likely to get the attention of your intended audience compared to email marketing. However, it can be cheaper for you and more convenient for your audience to provide them with an online means to respond to your ad. Still, it’s important to pay attention to your target audience. If your audience isn’t tech-savvy, it may be in your best interest to provide the pre-paid postage for a response as usual. As mentioned above, it’s essential to know your target audience before making marketing decisions. By growing your mailing list strategically and editing it regularly to market towards those who respond, you’ll be more likely to get the ROI you want and the customers you need. When you market toward anyone and everyone, you risk wasting money and marketing materials. When you use wholesale printing services, you can save money on direct mail postage by using drop shipping. For more information on digital printing and how you can save money on postage, contact Modern Mail and Print Solutions today.